Architect Clyde Johnston brings back the traditional look. 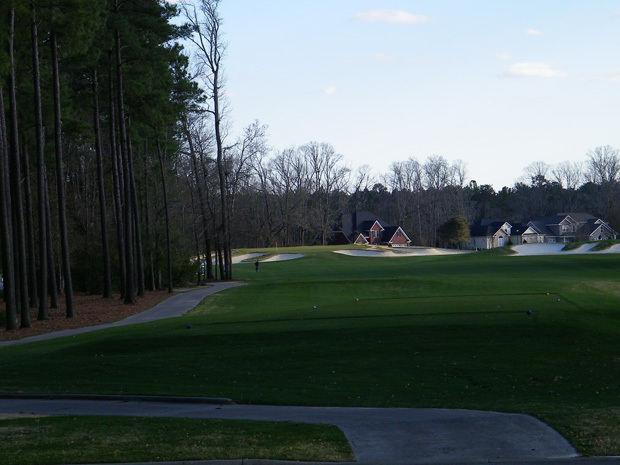 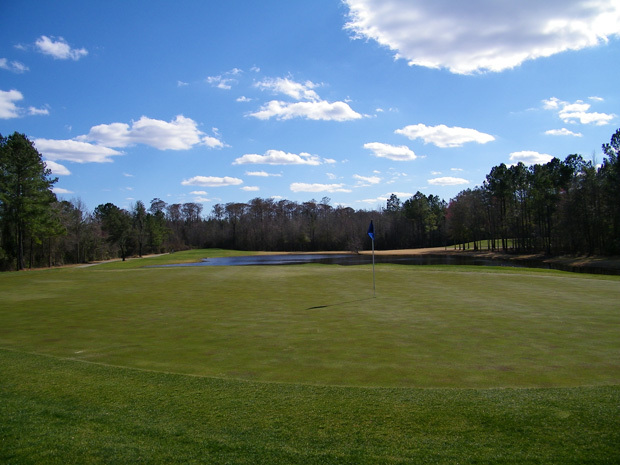 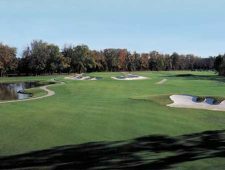 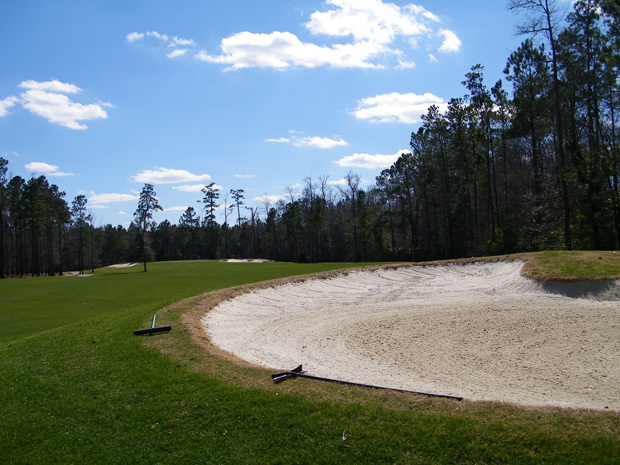 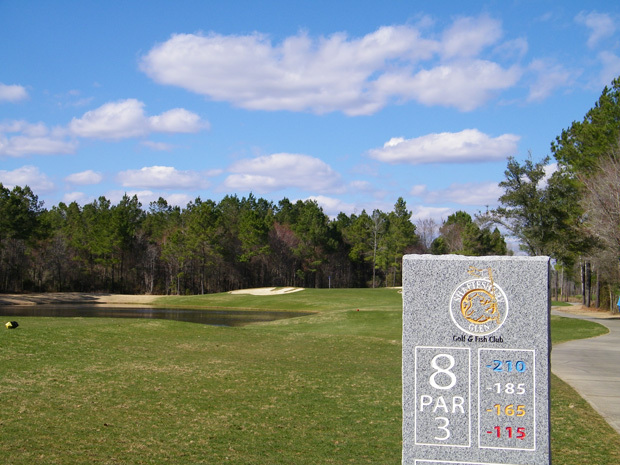 You will think of Winged Foot as you play the newest of Myrtle Beach’s championship courses. 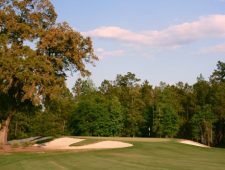 This is a mesmerizing blend of elevated A-12 Bent greens, picture-perfect bunkers, wide-flowing fairways, tantalizing par 3’s and awesome par 5’s. 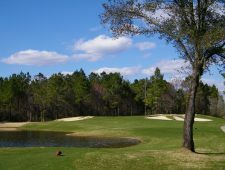 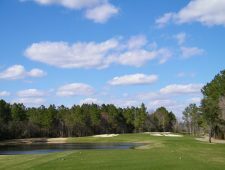 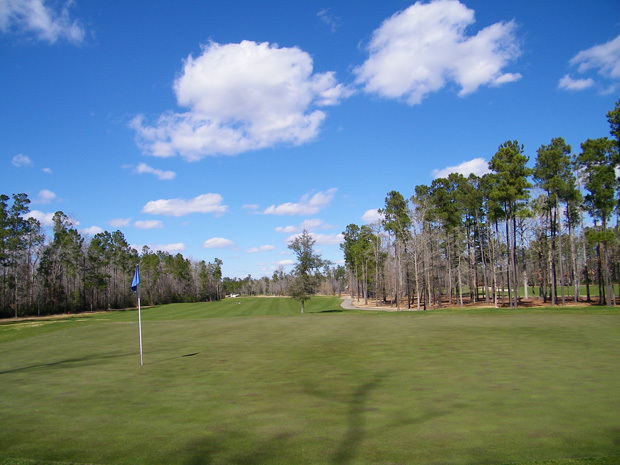 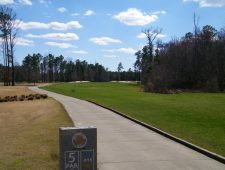 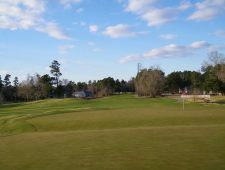 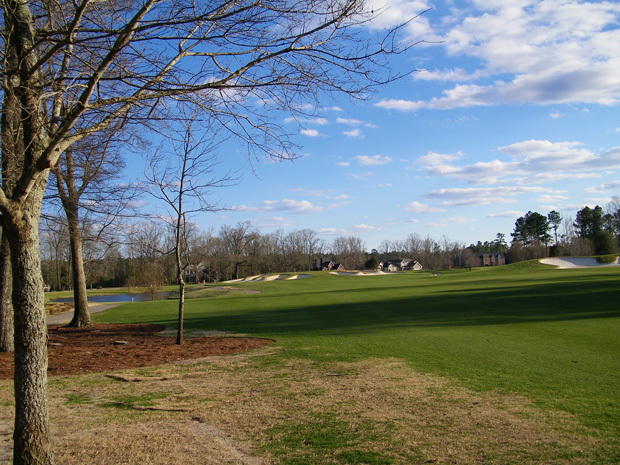 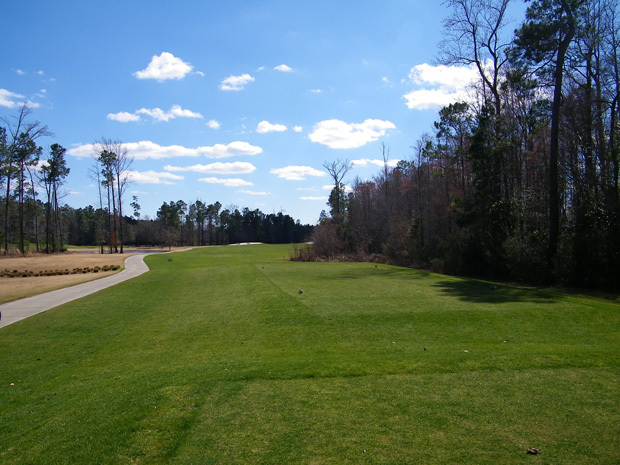 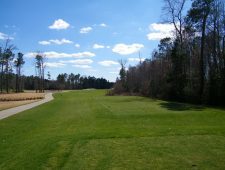 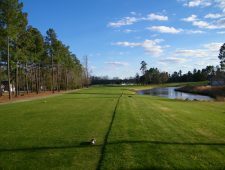 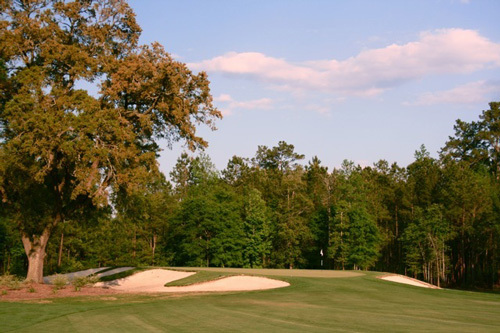 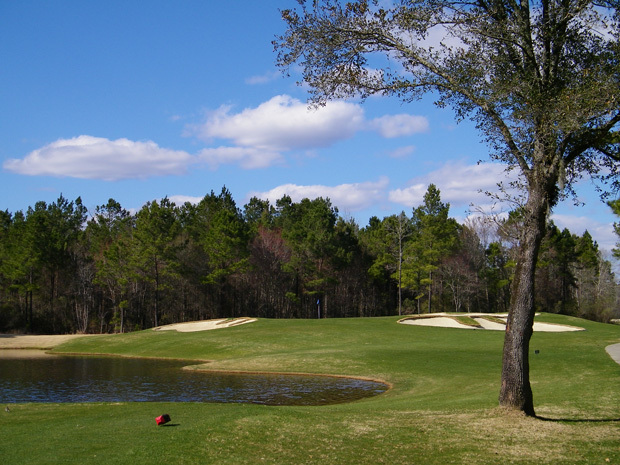 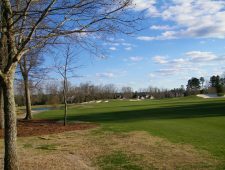 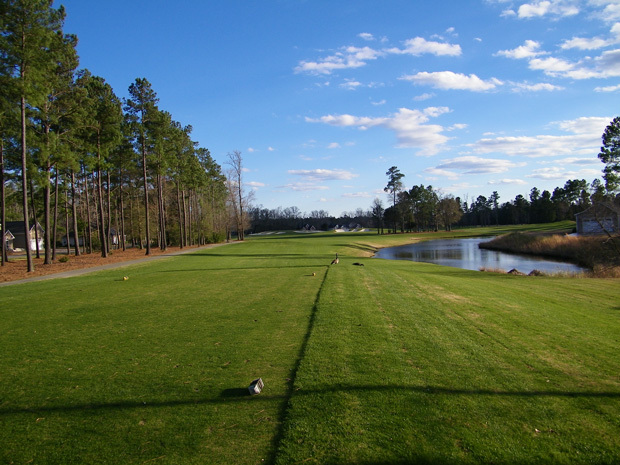 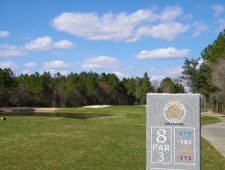 From the stone-gated entrance to the Olde English clubhouse on the scenic Waccamaw River, this 18-hole championship English inspired parkland course should be on your must-play list…just 10 minutes from Restaurant Row via the new Highway 22.